Generate happiness for customers even after they leave your theme park. 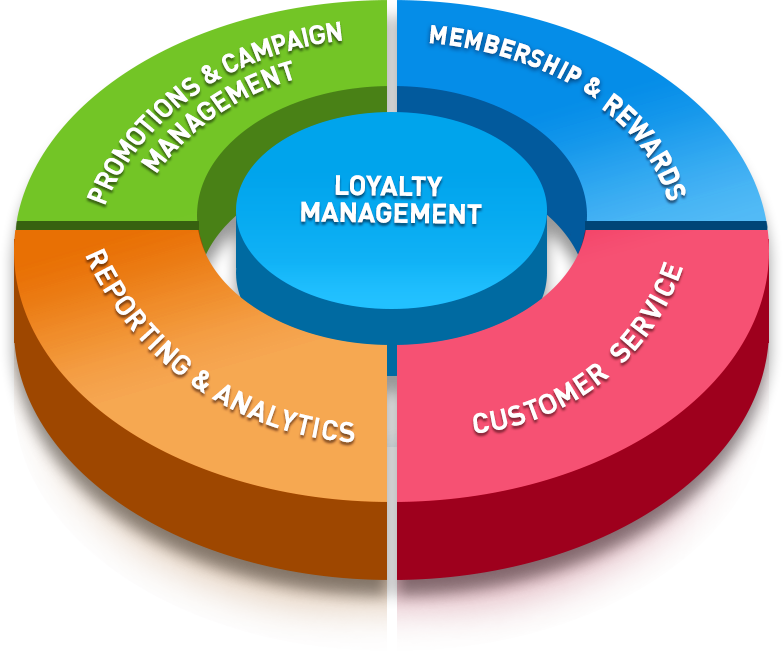 With loyalty programs, customized offers, undeniable membership packages, and redemption programs. 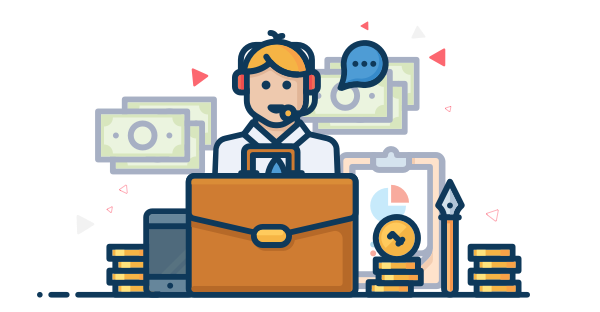 All that you need to create and deliver great deals is in one place – our CRM solution. Design lucrative offers. Prototype offers for different membership tiers or locations. Implement multiple discount packages. Promote new rides/ games. Or reward your returning guests. The world is your oyster, to win your guests over. Gauge the success of your initiatives. Learn if offers are being redeemed. Track the success of newly promoted services, or revisit ones that are mellow. You have a full handle over your guests’ engagement, and how that impacts your theme park. Reach out the way they like. Through emails, texts, or social media. Tell them what’s happening at your end, track responses, and offer support. Use the learning to build lasting relationships.